Replace that cheap, flimsey stock plastic ignition key cover with a Password:JDM billet aluminum ignition cover! 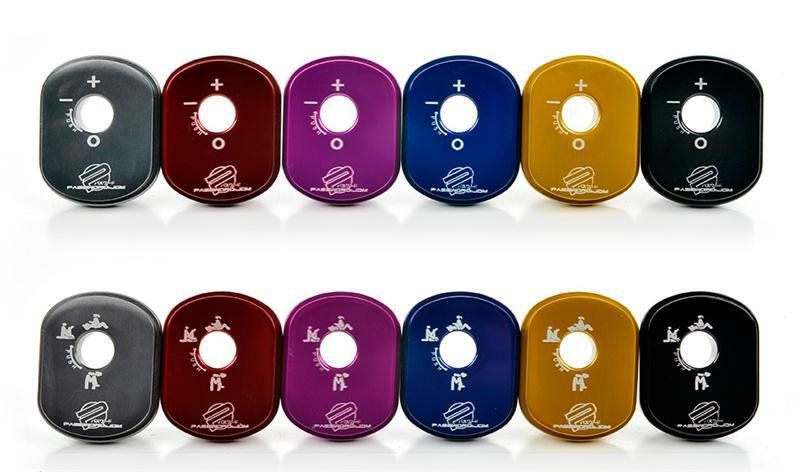 Each ignition cylinder cover is precision C.A.D. designed and CNC machined from aircraft quality billet aluminum and laser etched with Password:JDM’s very own “custom” ignition key settings. 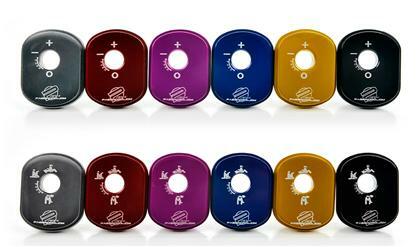 Available in anodized black, gunmetal, gold, red, blue, green, orange or purple finish.